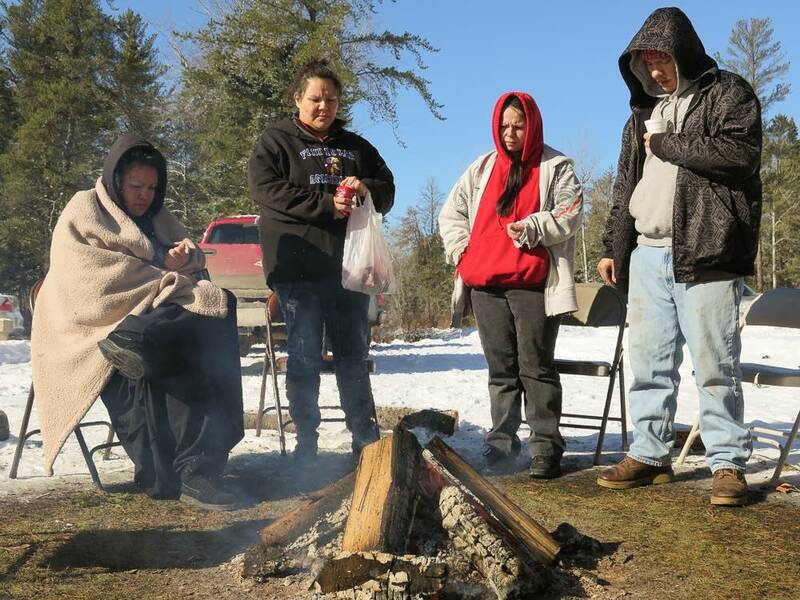 A Carlton County judge this week ordered the county's medical examiner to release the bodies of two Ojibwe members to their tribes after family members objected to planned autopsies. On Saturday, MushKoob Aubid, 65, a member of the Mille Lacs Band of Ojibwe, died in Cloquet after a serious car accident. On Tuesday, Autumn Martineau, 24, a member of the Fond du Lac Band, died in another crash. In both cases, St. Louis County Medical Examiner Thomas Uncini, who also works for Carlton County, scheduled autopsies — despite objections from the families, who argued autopsies would violate their spiritual beliefs. "Based upon our religious beliefs and our culture, we do not want the body to be cut in any way, we want her to be intact," said Martineau's aunt Lynn Olson. "I likened (it to) the United States respecting the religious burial traditions of Osama bin Laden, yet we can't do it for our own native citizens here in northern Minnesota, where we're the largest minority group," Fond du Lac Chairwoman Karen Diver said. Uncini, who declined to comment, relented in both instances after Judge Robert Macaulay ordered him to release the bodies. Neither body was autopsied. Carlton County Attorney Thomas Pertler said that conducting autopsies to determine the cause of death is standard practice after such serious accidents. "Because if there are any potential legal issues, that is an important thing that is necessary to know as you proceed through the process," he said. Pertler said the county and the bands have committed to develop protocols to better handle similar situations in the future. "We need to be concerned about public safety issues, but at the same time be sensitive to families in a time of need," Pertler said. But Diver said policy changes may also be needed. It's frustrating to be forced to justify or explain tribal religious beliefs, she said. "To have someone say that it needs to be written down somewhere, or we have to tell you, justify, prove what it is, is really offensive to the core of who we are as native people," she said. "We don't have to tell you, we don't have to justify, you need to believe us when we say this is the way it is." Olson said the ordeal has set back preparations for her niece's funeral. "There's hurt, there's anger, there's loss, there's so many different feelings going on right now," she said. But Olson hopes other families won't have to experience the same kind of spiritual trauma during a time of loss. Dan Kraker is based in Duluth, Minn. Check out MPR News podcasts from the award-winning 74 Seconds to in-depth conversations on news and culture with Kerri Miller and our daily news updates. © 2019 Minnesota Public Radio. All rights reserved. Weather data powered by Forecast.